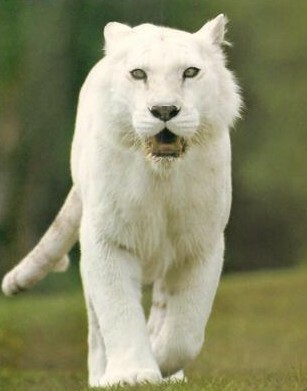 On Thursday, 26, 2010 officials received reports of a large white cat roaming in the Avondale area. Fire Fighters searched several places within the Phoenix Learning Center where the animal had been spotted, but found no evidence of such a creature. It’s unclear at this time where these sightings were of an actual cat, possibly owned by a local resident; or if this fits into the mysterious large cat sightings — a relatively new phenomena in the cryptozoological community. Although the cats spotted in those reports are usually black. 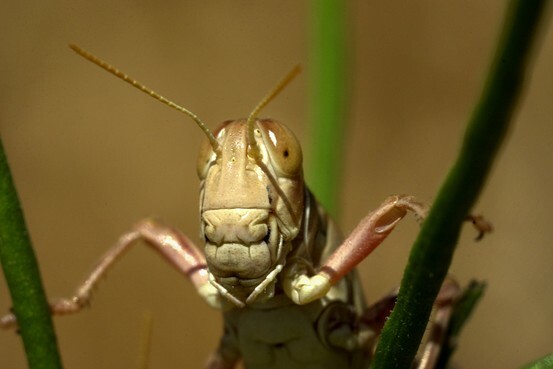 Midwest to be “Plagued” By “Locusts” This Year! A federal survey of 17 states taken last fall found critically high numbers of adult grasshoppers in parts of Idaho, Montana, Nebraska, South Dakota and Wyoming. Each mature female lays hundreds of eggs. So “the population could be very, very high this year,” said Charles Brown, who manages grasshopper suppression for the U.S. Department of Agriculture. If you haven’t read any good horror lately, these would all be good choices to entertain and keep you reading into the wee small hours of the night. 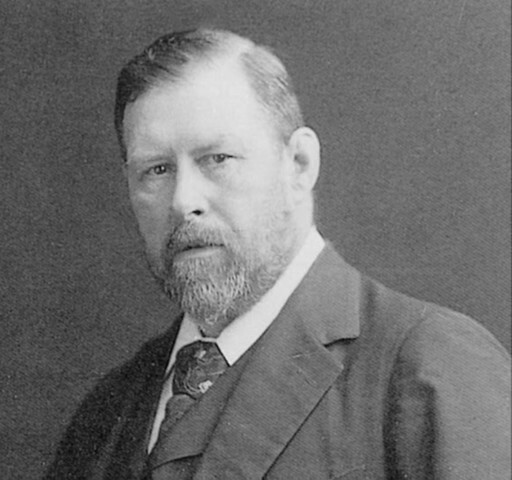 The Victorian Gothic novel Dracula is associated with the dense forests of Transylvania rather than the Georgian squares of Dublin, but the great great nephew of its Irish born author thinks that is an oversight. In time for the centenary of Bram Stoker’s death, which will be in 2012, Dacre Stoker has begun work to raise money to erect a memorial to his ancestor to join the statues and plaques commemorating Dublin’s many other writers, such as James Joyce and Samuel Beckett. Bong Joon-Ho, director of the The Host, has a new thriller coming out called Mother. it’s already won the best picture award at The Asian Film Awards. Mother is a devoted single parent to her simple-minded twenty-seven-year-old son, Do-joon. Often a source of anxiety to his mother, Do-joon behaves in foolish or simply dangerous ways. One night, while walking home drunk, he encounters a schoolgirl whom he follows for a while before she disappears into a dark alley. The next morning she is found dead in an abandoned building, and Do-joon is accused of her murder. An inefficient lawyer and an apathetic police force result in a speedy conviction. His mother refuses to believe her beloved son is guilty and immediately undertakes her own investigation to find the girl’s killer. In her obsessive quest to clear her son’s name, Mother steps into a world of unimaginable chaos and shocking revelations.